Fall Syle: What Do You Still Need? With Fall upon us, the weather cooling off nicely here, and the leaves starting to change color, I'm thinking about what key pieces I still want to get for the season. My Fall nail polish is pretty much in order, and with these pretties arriving Monday or Tuesday, I am all set in that department. But there are a few other items I'm still hunting for. Below: Yes, I want a cape! I wanted one last year, but never really found what I was looking for, so the search continues. I'm not sure why I want one, but I just do. I bought a purple wool and cashmere blend short coat last year, but I do like the style of the one pictured. Now I just need to find a color I like. If I could find one to match Chanel Khaki Vert, I'd love that. Below: I *need* a new bag, even though my husband thinks I have too many. Huh. Whatever. Something soft and squishy, again I'm stumped on the color. This Lucky Brand comes close to what I want, but it's not exactly it, I don't think. I prefer a bigger bag for everyday use, and this doesn't have anything dividing it inside, which makes it difficult for me to keep things organized. Below: A new scent...yes, I need a new scent for Fall. 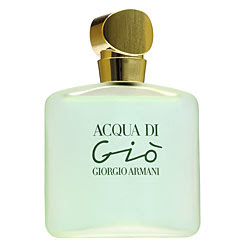 Acqua Di Gio for Women is the scent that I keep coming back to every time I sniff one of those ads in a magazine. This ranks as one of my three favorite scents for men, next to Armani Code and the old school Geoffrey Bean Grey Flannel, so I think I'd like the new women's version. That's my short list of what I need for Fall, or should I say what I want for Fall. Have you gotten something you're really happy with for the season, or are you still looking? I'm just scrambling to get some of the polishes that are already out there for a while that I want such as Sally Hansen HD (DVD, Byte, & LCD) and those that came out recently (Color Club's Fall Collection, China Glaze's Breast Cancer pack and the Awakening Collection. I'm still getting ready for Autumn. I always need clothes (don't we all?) and I'm still on the lookout for a new bag, even though my boyfriend also says I have too many. I am looking forward to all the scarves, gloves etc. I really want the first polish, and that coat looks amazing. 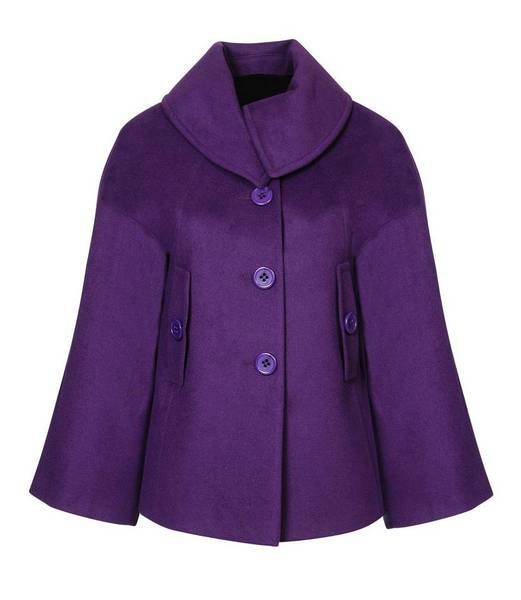 Love the purple coat/cape. I used to have a camel wool cape w/ brown leather trim when I was about 18. I loved that cape. I was below my knees and closed with gold clamps. I felt so fashionable in it. I'd love a nice soft squishy bag. 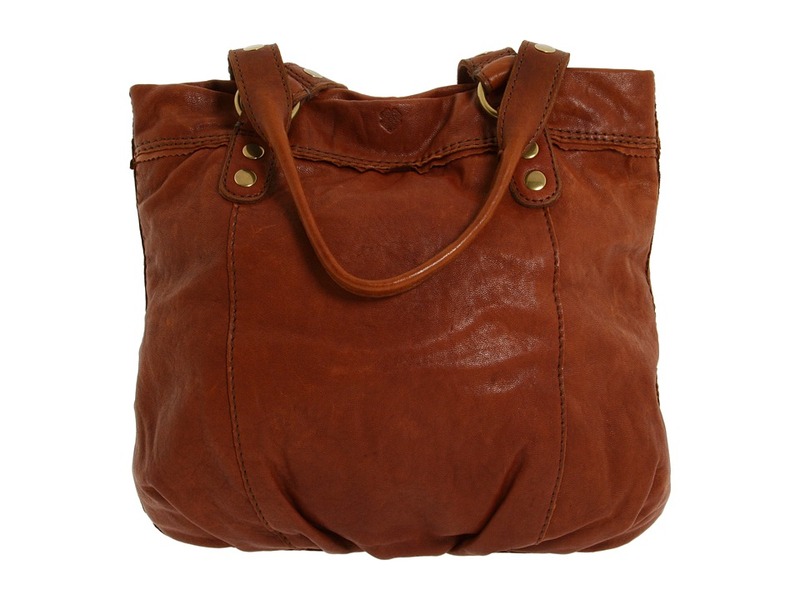 If you've seen Judy's post today on beautyjudy she has a fantastic bag. I guess I just have to settle for some new polish.